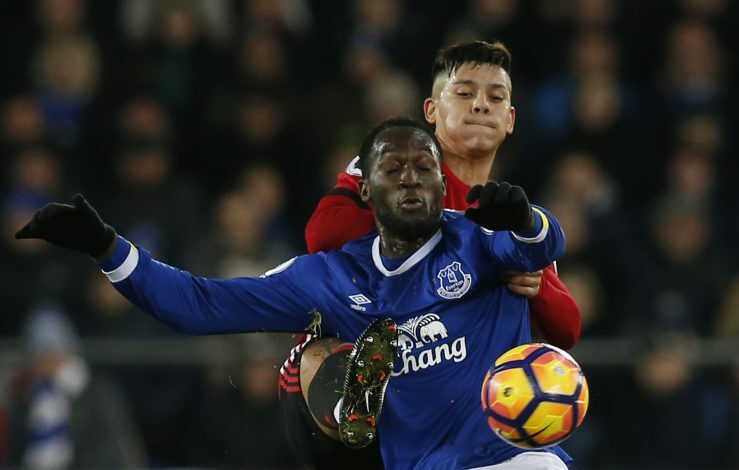 Everton striker Romelu Lukaku is the subject of interest from top clubs in the Premier League, and his former club Chelsea is touted to be the likely destination. But reports claim that Lukaku’s camp prefers a move to Manchester United rather than the Blues. According to BBC journalist Richard Askam, Lukaku’s camp wants the striker to go and play for Jose Mourinho rather than Antonio Conte at Chelsea. 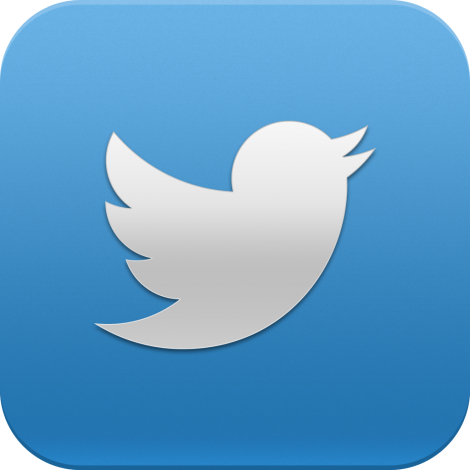 Askam posted his views on social media site Twitter to share the information. Both Chelsea and United are said to be interested in Lukaku, after the Belgian stated he will not renew his contract at Goodison Park in favour of Champions League football. The 24-year-old has been in top form over the past few seasons, and he wants a move to a top club where he can continue to be the focal point. Reports state that the Red Devils have already agreed on personal terms with Real Madrid striker Alvaro Morata to become their main man up front. If the deal completes in coming weeks, it will be interesting to see whether the Portuguese will still continue his pursuit of Lukaku. Chelsea, meanwhile, are waiting on the future of Diego Costa, who is expected to go back to Atletico Madrid. The Spanish international will not be able to play for them until January because of the transfer ban, but is keen to go there. Costa’s move shall also free up the chance to sign Lukaku. With both clubs in an interesting scenario, fans will have to wait for a while to get a clear picture as to where the Belgian star striker will eventually end up.